HSY and Harris Tweed tie hands, presenting the brand’s new couture collection titled ‘Shah’ at the iconic Kelvingrove Art Gallery & Museum Glasgow! 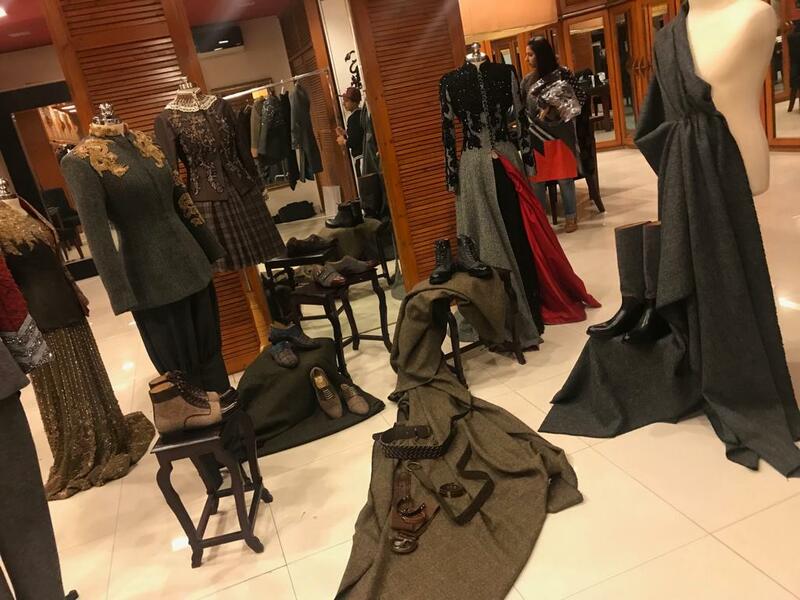 For the very first time, two internationally acclaimed fashion houses, the King of Couture HSY and Scottish brand Harris Tweed have collaborated, presenting the brand's new couture collection ‘Shah’ via a solo show on the 30th of November at the Kelvingrove Art Gallery and Museum in Scotland. 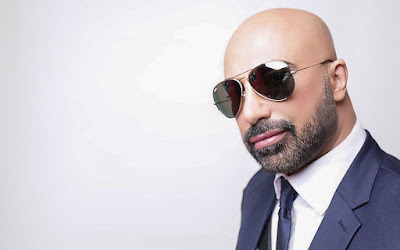 The show is part of HSY’s membership of the UK association of Medical Aid to Pakistan helping to fundraise for the charity at an exclusive gala dinner. All funds raised will be going to the Medical Aid Pakistan. In addition to supporting the Linda Norgrove Foundation in Afghanistan, UK Medical Aid to Pakistan will be raising funds for three main projects; The provision of clean drinking water; Student Bursaries for Medical qualifications; And treatment for the prevention of Hepatitis B and C.
“Harris Tweed Hebrides welcomes the opportunity to work with the internationally acclaimed design Hassan Sheheryar Yasin on a truly unique collection of gowns which will marry the best of Scottish textiles and Pakistani design. We look forward to a great event at Kelvingrove Art Gallery and are proud that our cloth will have a substantial impact in raising funds for the UK Association of Medical Aid to Pakistan as well as the admirable works carried out by The Linda Norgrove Foundation in Afghanistan.” said Mark Hogarth, Creative Director or Harris Tweed Hebrides. Being hosted for the first time outside London, the annual fundraiser has come to Scotland following support from HSY, Harris Tweed Hebrides, Kelvingrove Art Gallery & local Scottish Pakistani community donors.